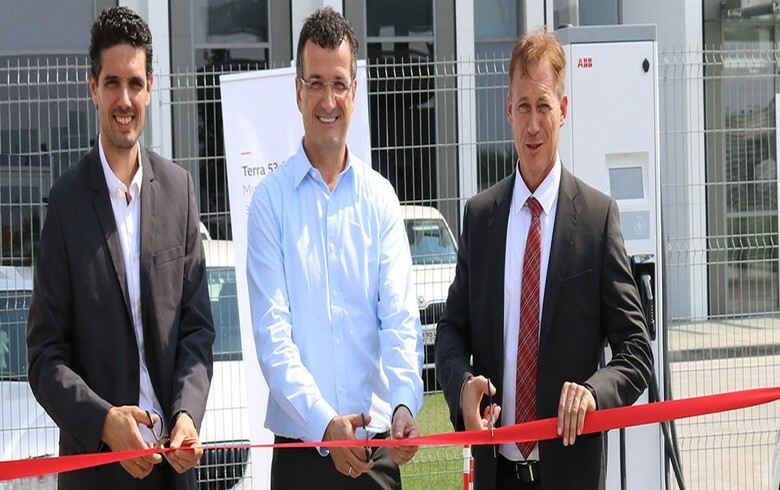 SOFIA (Bulgaria), July 4 (SeeNews) - ABB Bulgaria, part of Zurich-headquartered power and automation company ABB, has announced the opening of its first fast-charging station for electric vehicles in the city of Plovdiv, a major industrial and logistics centre. "The installation facilitates the traffic of electric vehicles between Plovdiv and the capital Sofia, while reducing charging time," the company says in a statement posted on its website. 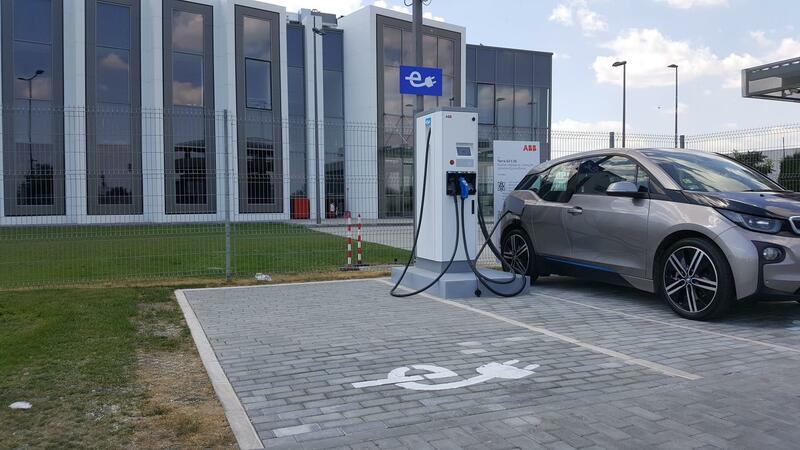 The charging station is located close to one of the company's production plants near Plovdiv, in southern Bulgaria, and it is compatible with all electric vehicles sold on the Bulgarian market. It will take between 15 and 60 minutes to charge the battery of an electric vehicle, depending on its capacity. Description 50kW DC CHAdeMO, 50kW DC CCS, 43kW Type 2 (Rakovski, Industrial Road 1, No. 14, 4142 | Industrial Rd 1, 14, 4141 Plovdiv. Bulgaria) | located in front of the second ABB building, free 24hr access.